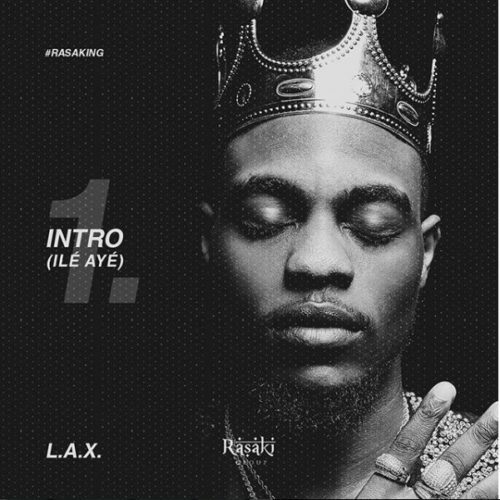 Description: Rasaki Group C.E.O, L.A.X dishes out the a new track titled “Ile Aye” which means a lot to him. This song is to thrill his fans as they anticipate the release of his album “Rasaking”. Enjoy the Intro of the forthcoming album.